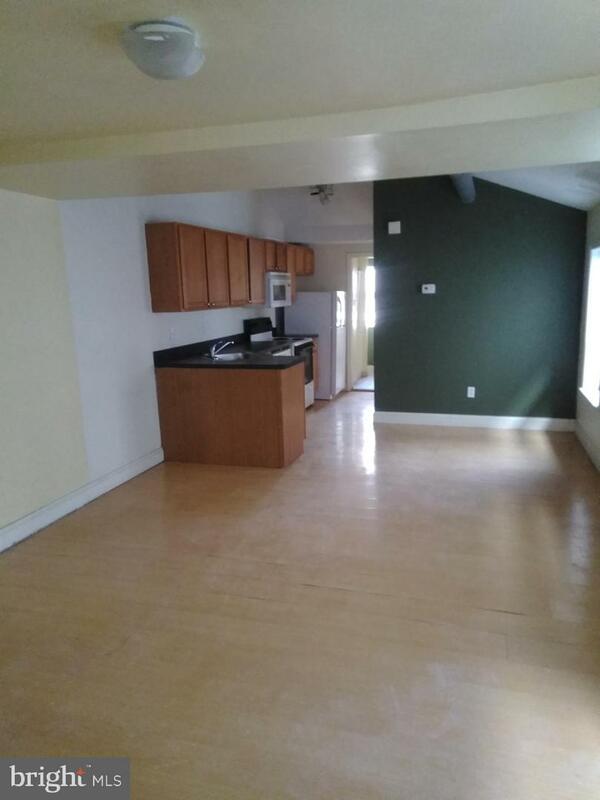 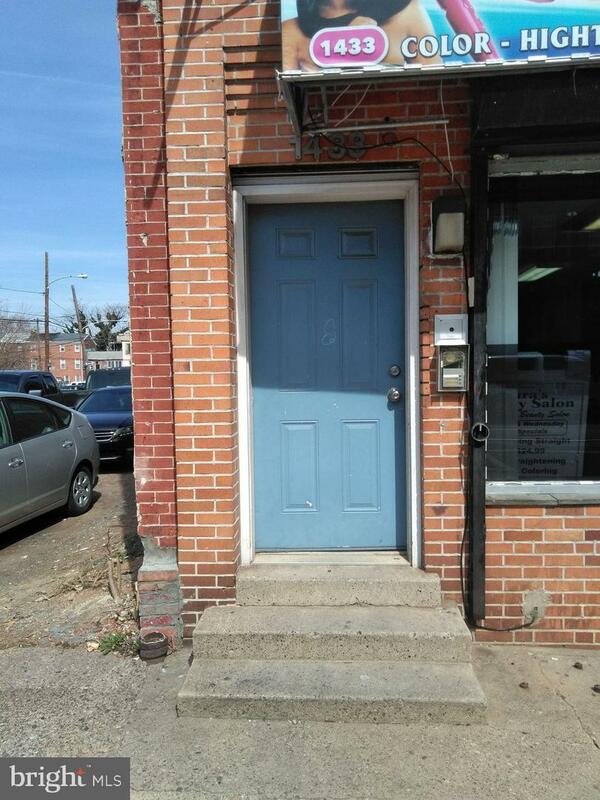 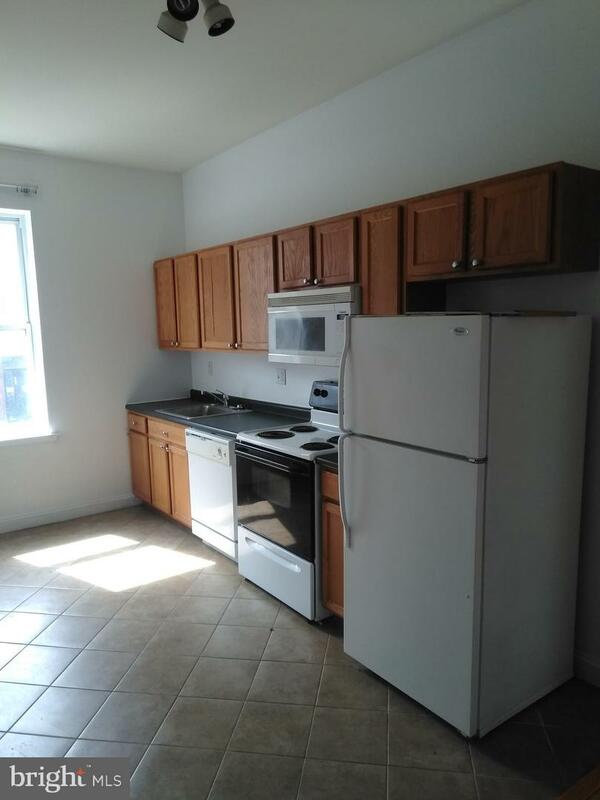 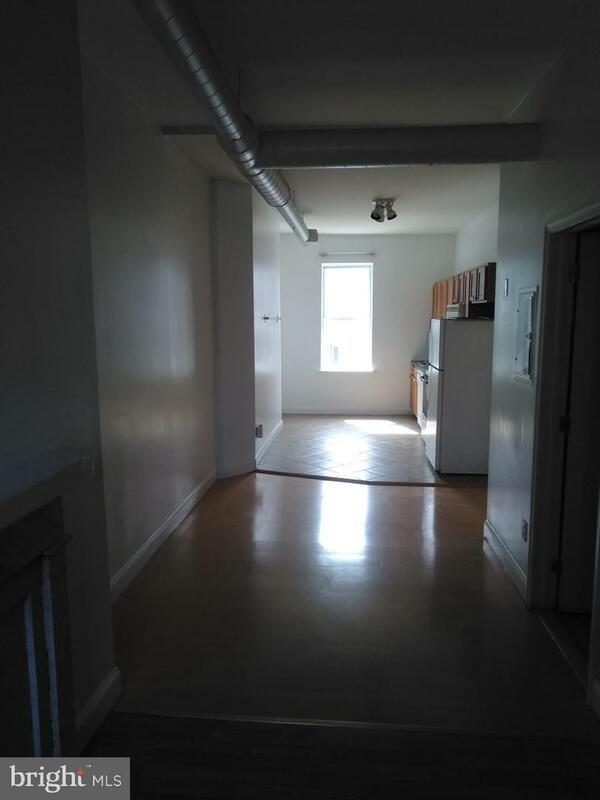 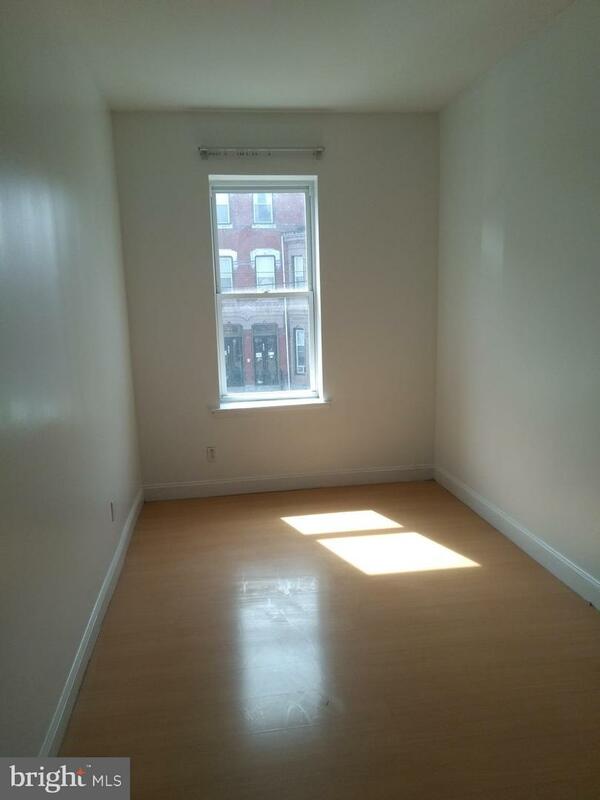 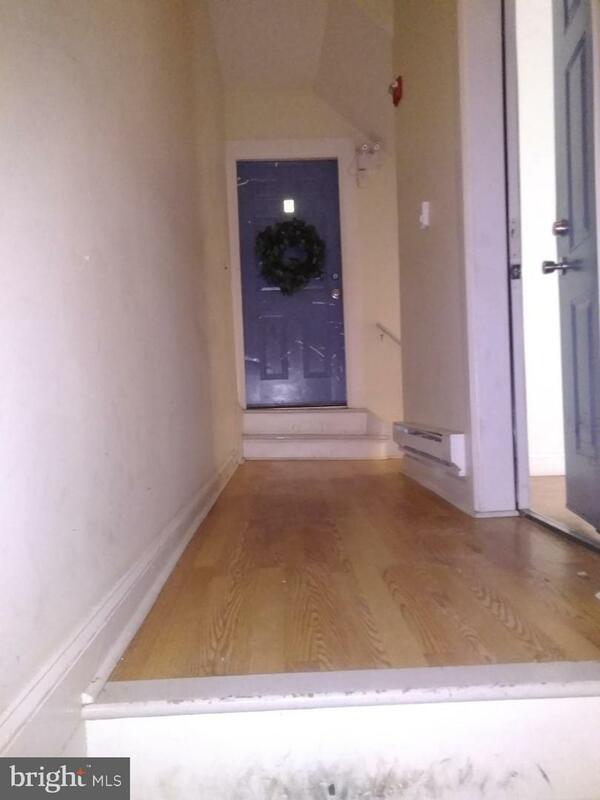 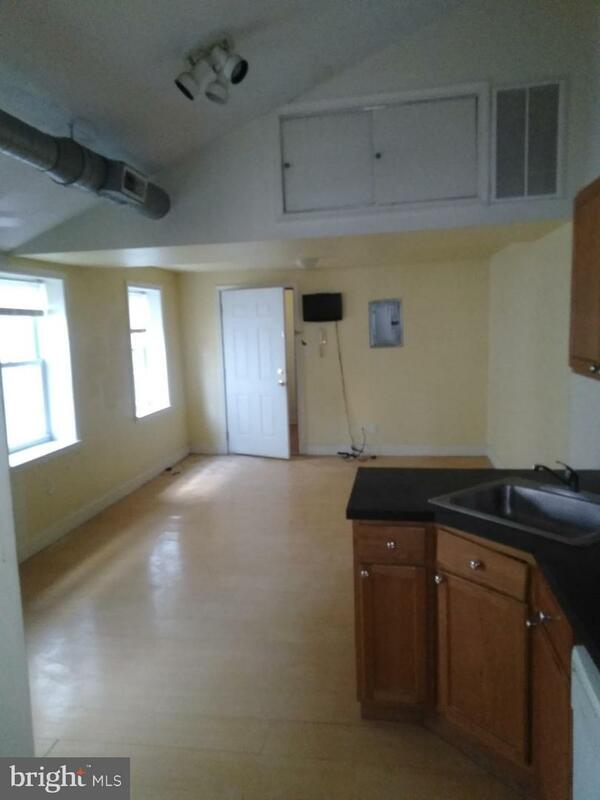 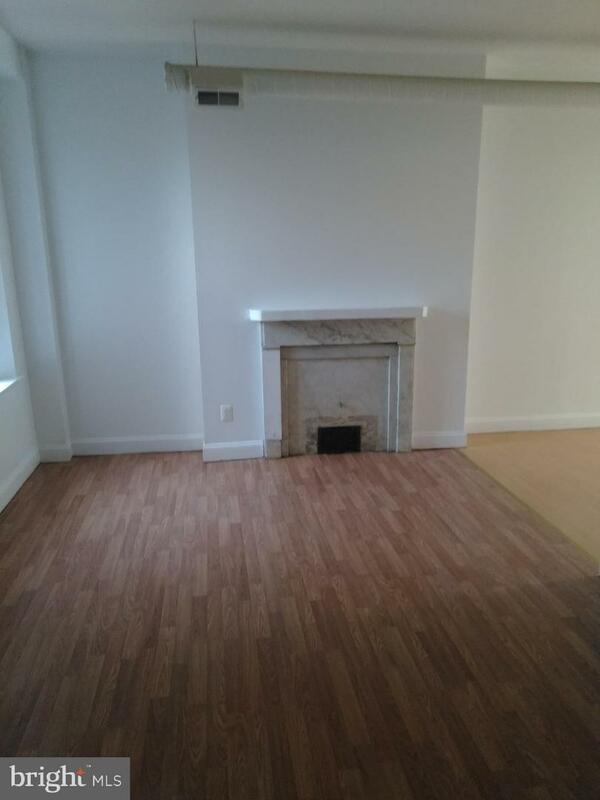 Great mixed use building close to temple U, center city, shopping and public transportation. 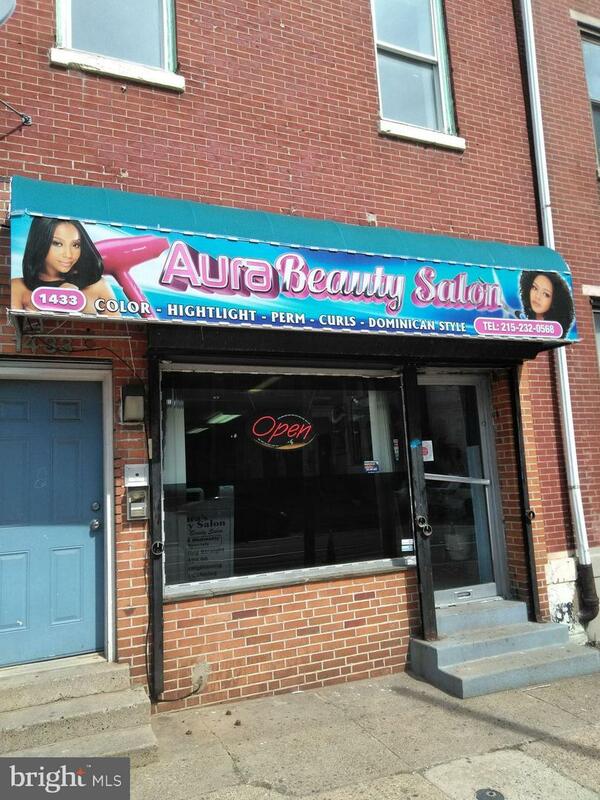 The beauty salon on the first floor is a long term tenant and hag a triple net lease. 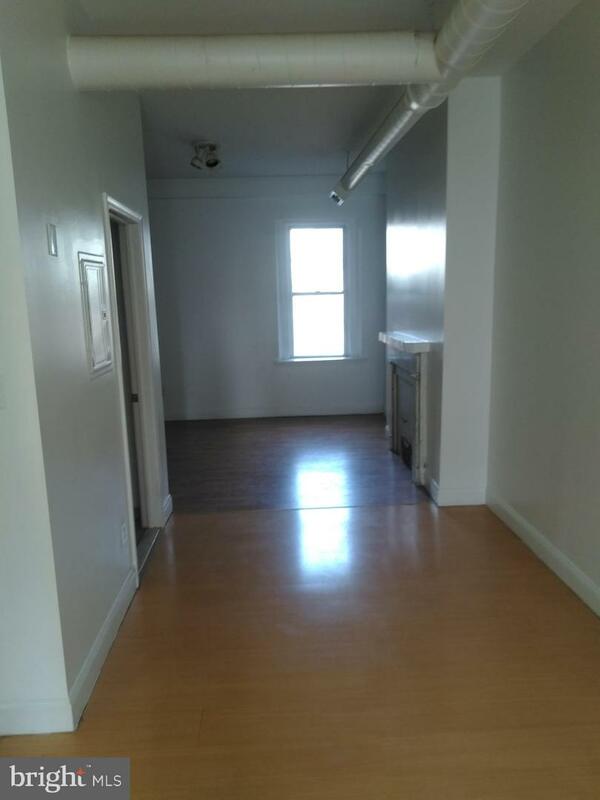 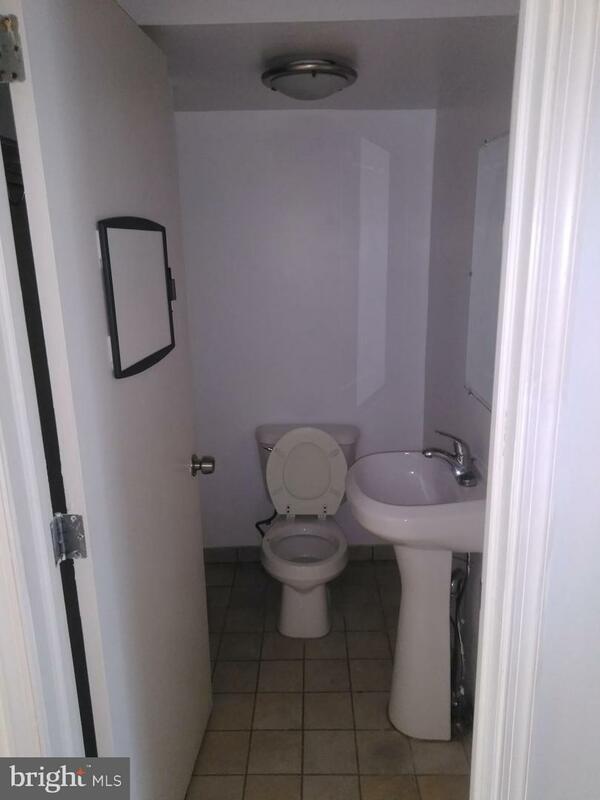 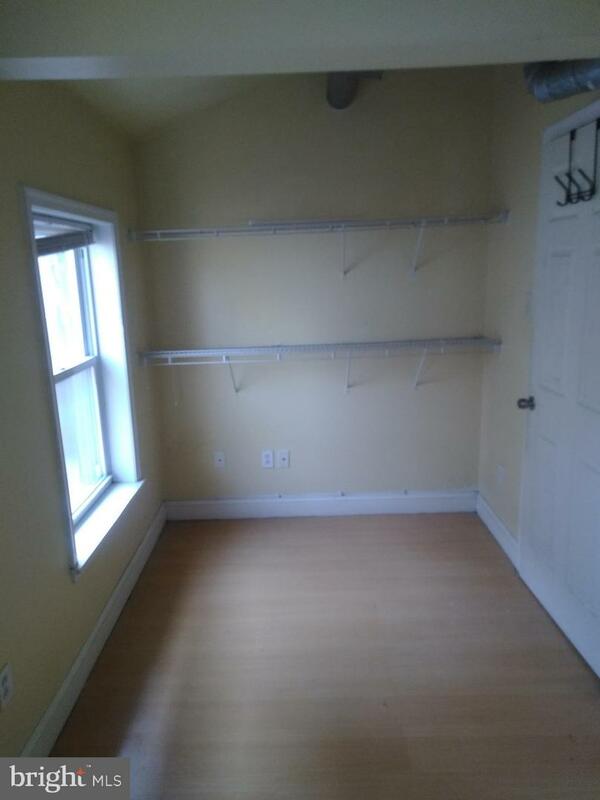 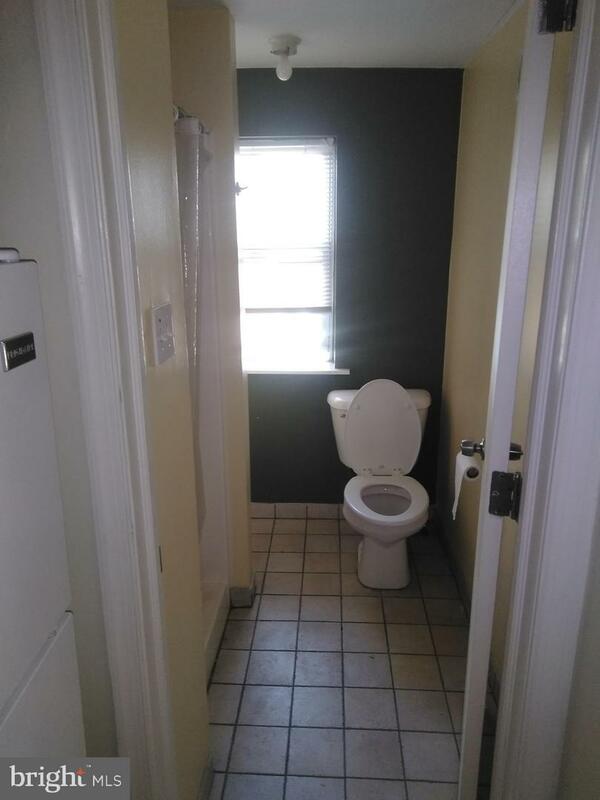 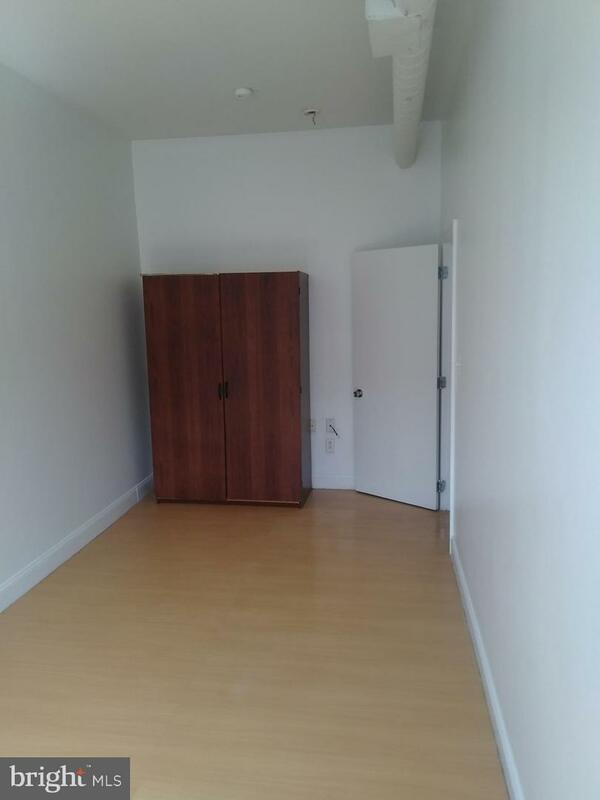 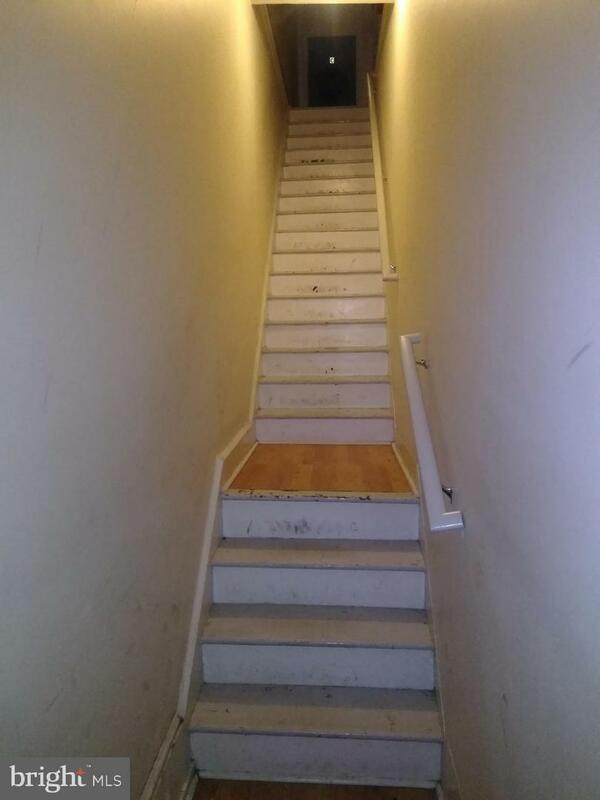 there are 2 one bedroom apartments and 1 two bedroom Apartment with Laundry. 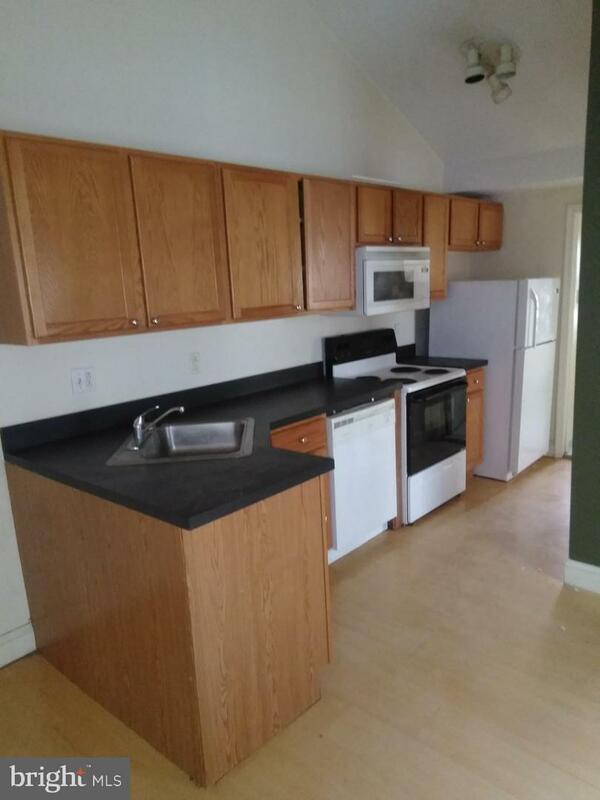 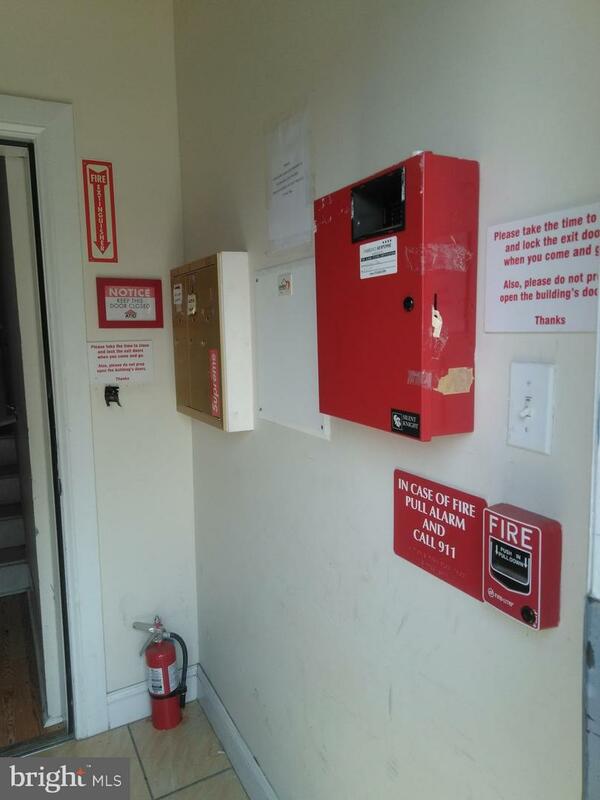 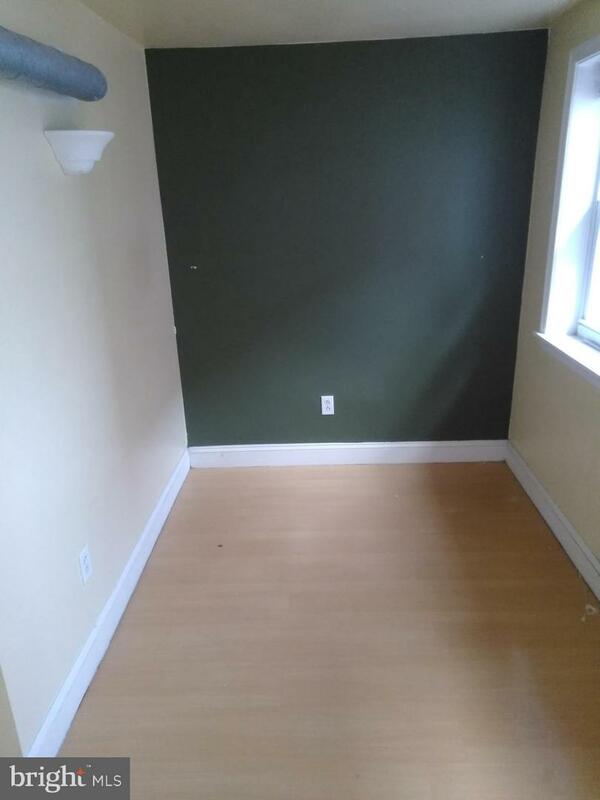 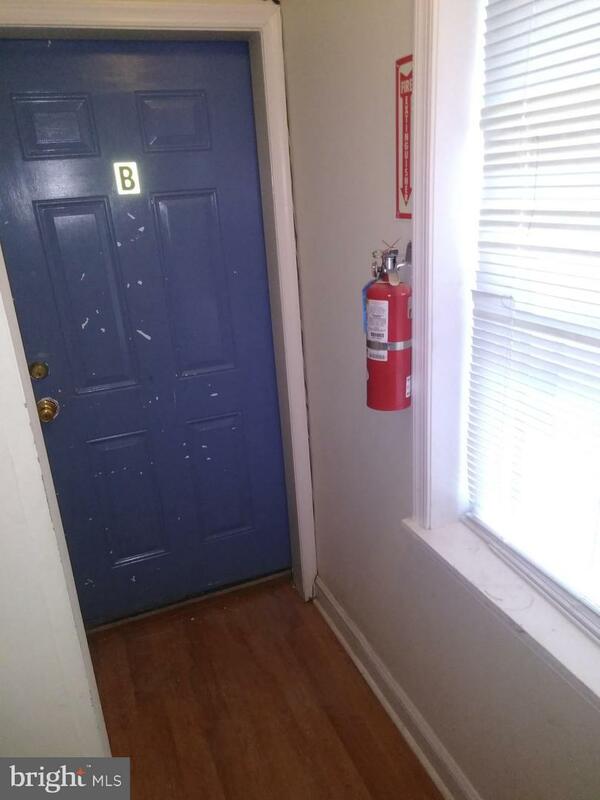 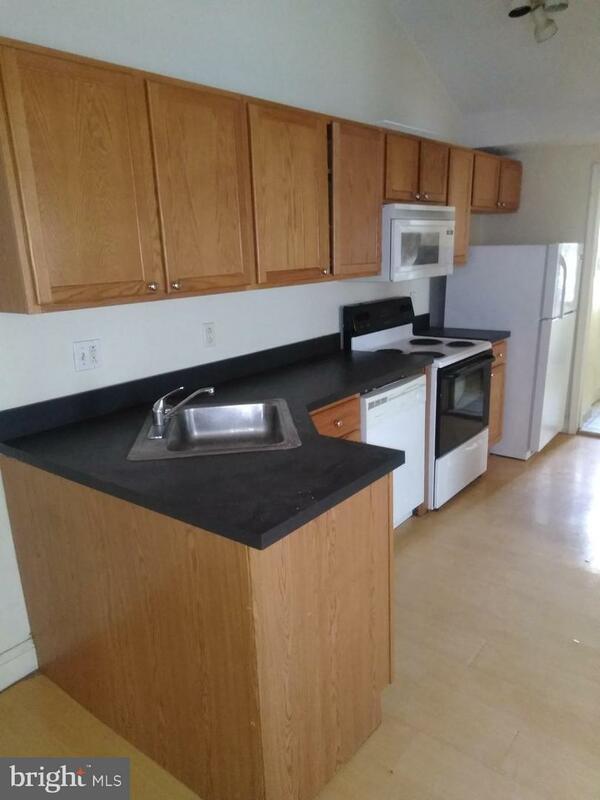 The Apartments have been renovated and have newer systems and nice finished.